An amazing find, with GREAT money-making possibilities! 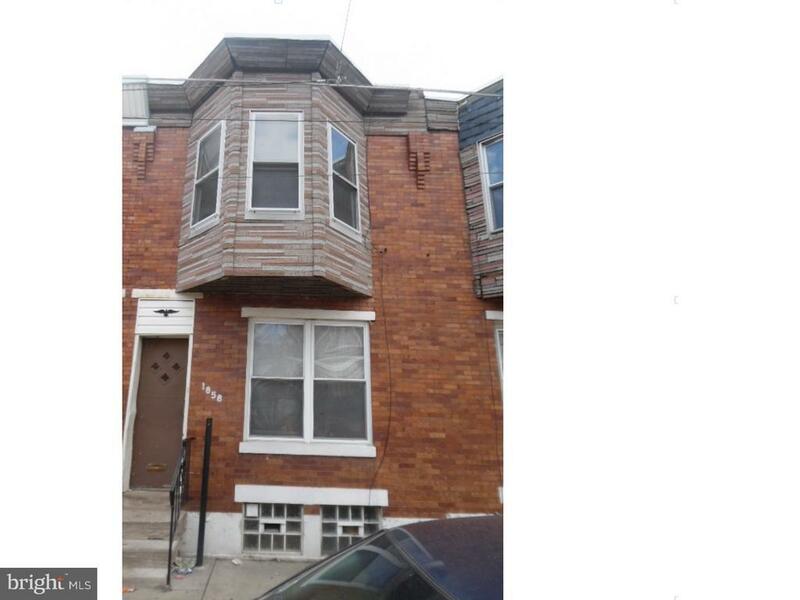 Spacious 3 bed-room, 1 bath-room, porch front row, located in the Harrowgate section of Philadelphia. With its small rear yard and its close proximity to shopping, coupled with its easy accessibility by many modes of public transportation, this home is simply perfect for either a savvy investor or an owner occupant willing to trade some sweat for equity. Generous sized rooms and plenty of closet space throughout. This is a Corporate owned property, terms and conditions apply. Sold AS-IS Buyer is responsible for the U&O certification. No sellers disclosure and a corporate addendum will be generated once an offer has been approved. All cash offers will require 10% EMD. Settlement may be contingent on recording of Sheriffs deed. Green Remarks: Highest and Best due Thursday 4/12 at 6PM. Thank you for the multiple offers received!